I have to say I think it’s rather fitting that such a stylish, elegant and contemporary feminist has been given the title of a county that I think produces such strong-minded brides. The weddings that I see from the area are so personal, creative and ultimately inspiring. This issue, fashion editor Claire Ridley showcases the latest collections from emerging bridalwear designers for those looking for on-trend styles. Meghan looked absolutely radiant on her big day, and this edition we chat to local beauty experts to help solve your pre-wedding beauty worries to get that Markle-sparkle! 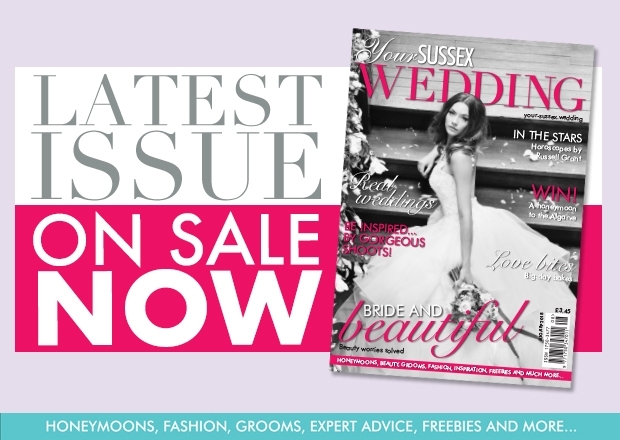 Tying the knot in Sussex means you’re blessed with the choice of some gorgeous coastal venues which we highlight from page 27, while if you’re on the hunt for a local venue, take a peek at pages 19 to 23, for top spots in Crawley and Horsham. 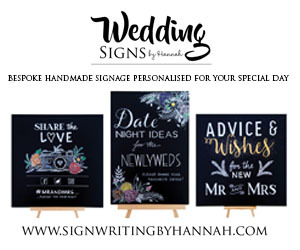 Finally, as always, we have some stunning inspiration coming to you from local suppliers teaming-up to show you creative ways of styling the day of your dreams, from bohemian beauty (106) and classic elegance (57) to rustic-chic (76), we’ve got you covered! Emily and Isaac's big day had the relaxed-vibe they wanted. Nestled on Itchenor Reach, with breathtaking views across Chichester Harbour, Itchenor Sailing Club is a romantic and picturesque venue for wedding celebrations. 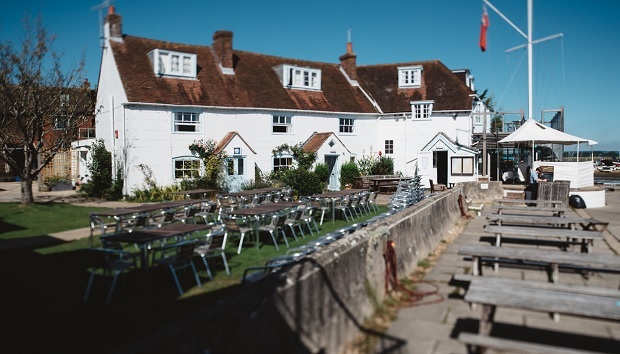 At the heart of the club is a row of three 100-year-old Grade II listed fisherman’s cottages, arranged around a central lawn area, with far-reaching views over the harbour and the South Downs. For al fresco arrival drinks and canapés the waterfront lawns and Upper Deck Balcony are perfect for admiring the tranquil setting – couples can even arrange to arrive or depart by boat. 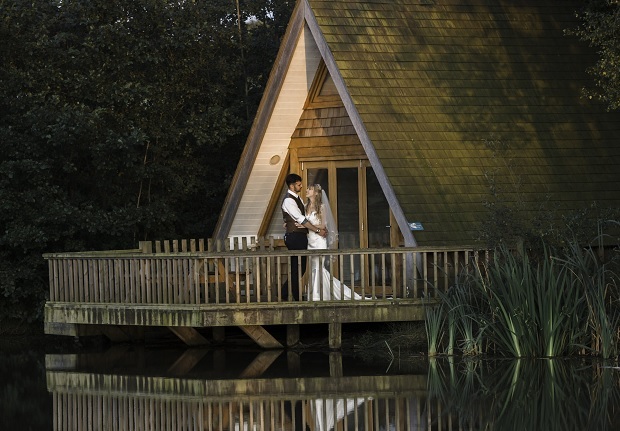 Itchenor Sailing Club is fully licensed for civil ceremonies with two locations. The beautiful waterfront bandstand provides a stunning spot for photos or those looking to say their vows outside, while the spacious Members’ Room offers a weatherproof alternative for up to 90 witnesses. The main dining room of the clubhouse is ideal for a wedding breakfast for up to 70 guests, whilst the adjoining Jubilee Room can accommodate a further 30 people. 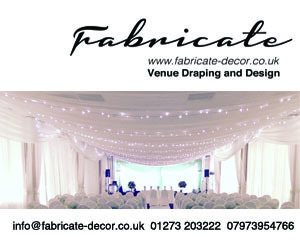 The rooms provide versatile space for receptions and the light and airy Jubilee Room, with its panoramic views, can also be transformed into a party area for later on in the evening. Situated at the heart of the venue, the relaxed bar area is ideal for canapés and reception drinks before or after your wedding breakfast. With doors that open out onto the front lawn in the summer and a roaring log fire in the winter – it’s perfect for all seasons. There are also plenty of outdoor spaces to enjoy including the Upper Deck Balcony, surrounding lawns and jetty, all of which provide picturesque locations for relaxing, partying and taking photographs. Couples can also make use of 14 double and twin bedrooms, several with en suite facilities and views across the waterfront, the simple décor reflects the club’s coastal charm and soothing surroundings. 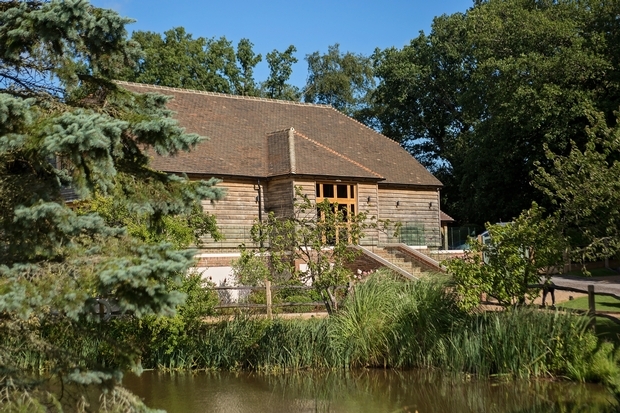 Situated on a dreamy Sussex country lane just outside the market town of Horsham and little over an hour from London, Brookfield Barn is a contemporary barn-style wedding venue. Cienna Rose nail lacquers innovative enriched formula is not only safer and healthier for your nails, the intense colour and smooth texture makes for a stunning long lasting manicure - perfect for brides-to-be. 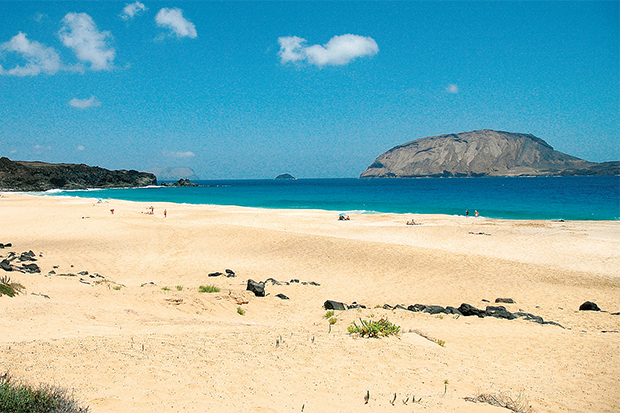 With dramatic landscapes and moonlike terrain, Liz McIntyre explores the softer side of Lanzarote. What's your ideal hen do?